Welcome to Five Points Elementary School Website. This site is a representative of our school, it's personality and the various programs offered to the students. It also contains information for parents, students and the community. Please visit our site often; we enjoy sharing information, our achievements and activities. We take pride that we are a community within our school where teachers, students, parents and administration work together to provide an educational setting that is conducive to learning both academically and socially. In addition to all the excellent teaching and learning that takes place in our school, we are working on developing a curriculum that addresses the leadership skills among our students. I hope you enjoy our website and feel free to contact me with any concerns or questions, my door is always open. Please know that Five Point's number one concern is the safety and education of our children. The faculty and staff of Five Points Elementary strive to provide a safe learning environment that is child-centered, builds esteem, and enhances academic growth of all students. This is obtained through positive involvement of students, parents, school staff, and community. Together we can make each student a winner every day. To create a safe, orderly learning environment conducive to the preparation of highly motivated students. To work to ensure that all students achieve to the maximum potential of their abilities. To prepare students to be successful in their vocational-technical training or higher education and in their careers. Parents can now make online payments. Examples of payments that can be made are to After Care, for field trips, purchasing a yearbook, and other school clubs or programs . Thank you for visiting our school's website. At Five Points, we put strong emphasis on reading, math, science, social studies, and writing. We also emphasize physical education, the arts, and character education. Students have a recess each day and are able to participate in extracurricular activities such as chorus, safety patrol, student council, and a daily broadcast team. We welcome incoming students and parents to Five Points Elementary for the 2018-2019 school year!!! 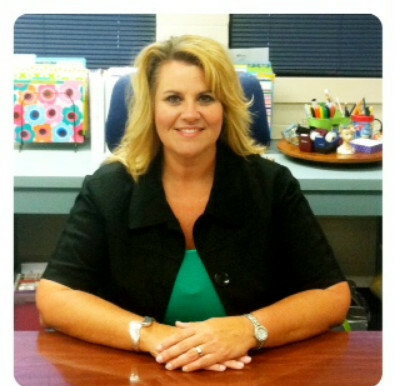 We encourage you to be a part of the exciting things happening at Five Points Elementary. 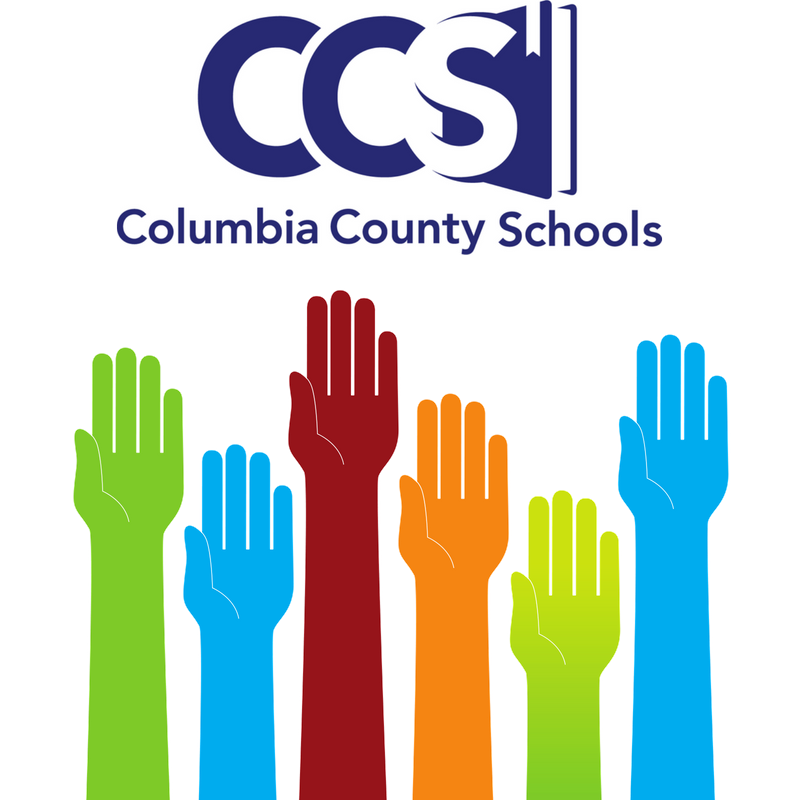 Five Points Elementary School Grade for 2017-2018 was a "C". Thank you to the teachers, parents and students who work to ensure that our school continues to move forward academically. All chaperones planning on accompanying a student on a field trip must fill out the ONLINE volunteer form and be school board approved! 23rd- 4th-5th Field Trip to Seaworld 7:00 a.m.- 9:30 p.m.
29th- Last Day of School! The Elementary and Secondary Education Act of 1965 as amended by the Every Students Succeeds Act (ESSA, 2015), requires every state and district to publish report cards that show how the state, district, and schools are doing with regard to students achievement and success. The 2017 – 18 Florida’s School Report Cards are now available for your review. 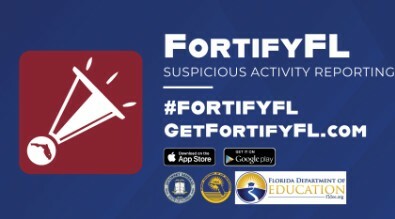 For your convenience, you may visit https://edudata.fldoe.org to obtain a copy of the state, district, and school reports. If you need additional information concerning Florida’s School Report Cards, please contact your school’s principal or contact Instructional Services at 386.755.8043.